Inspiration, Wellness & Self-Care with the Grenada Soul Adventurer. 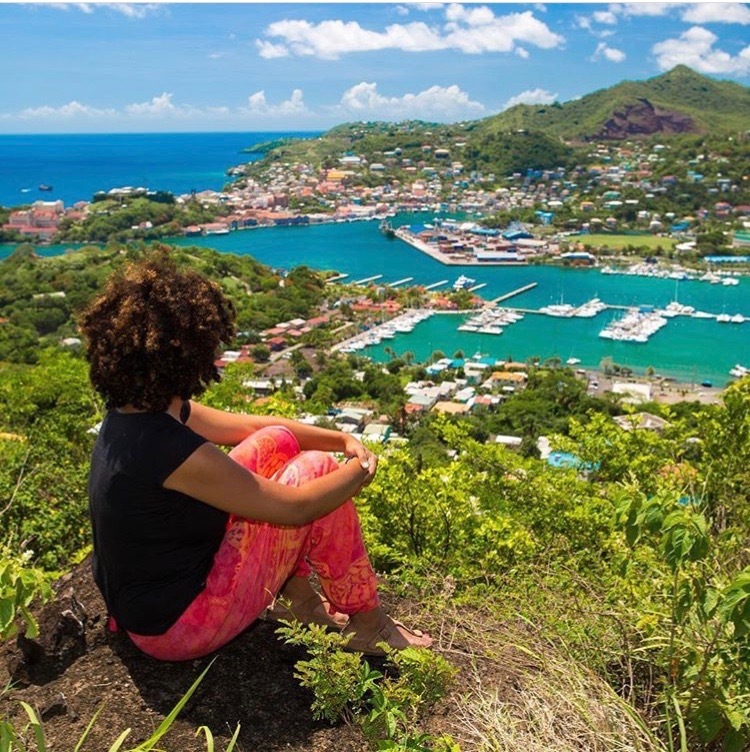 In this Interview, we talk with Sheba Augustine, the creator of the blog and social media platform Grenada Soul Adventurer. 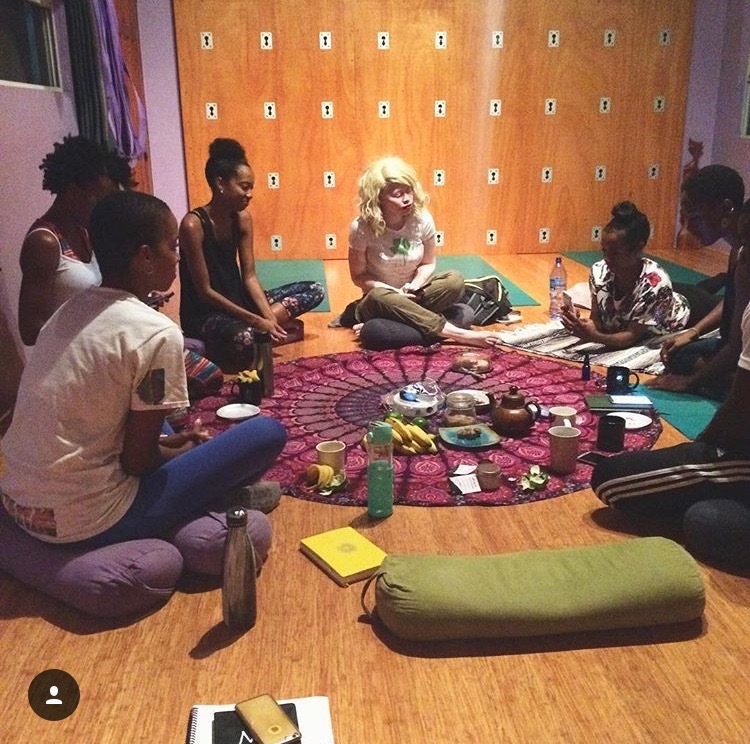 Sheba gave us insights on how she keeps herself inspired, balanced and her challenges with self-care. 1. Firstly, who are you and what do you do? My name is Sheba Augustine and I am the creator of the blog and social media platform Grenada Soul Adventurer. 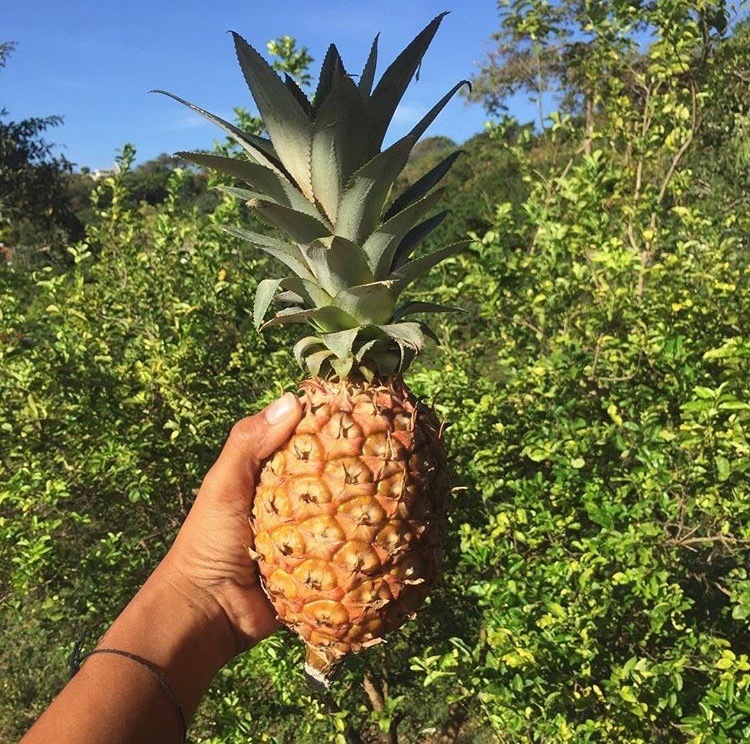 I am a Caribbean creative with a passion for writing and creating beautiful content related to wellness, self-care, navigating the chaos of the human experience, Grenada's most soul soothing locations and experiences, and motherhood, Recently I started a business making home-made self care products from all natural 100 %Grenadian ingredients. Currently I sell Whipped Cocoa Butter and a Whipped Chocolate Body Polish to the ever supportive Grenada Soul Adventurer community, at Pop Up Shops, personalized with affirmation card for retreats and self care gift boxes, and, a few stores around the island. 2. Motherhood being such an important part of your growing brand, how has it shifted your perspective on life? 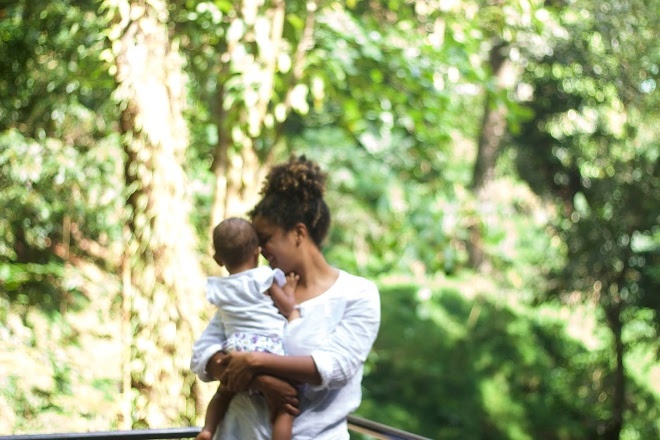 Motherhood has shifted everything for me. Our daughter is such a strong willed, passionate, creative and energetic life force that it is hard not to change and evolve in her presence. 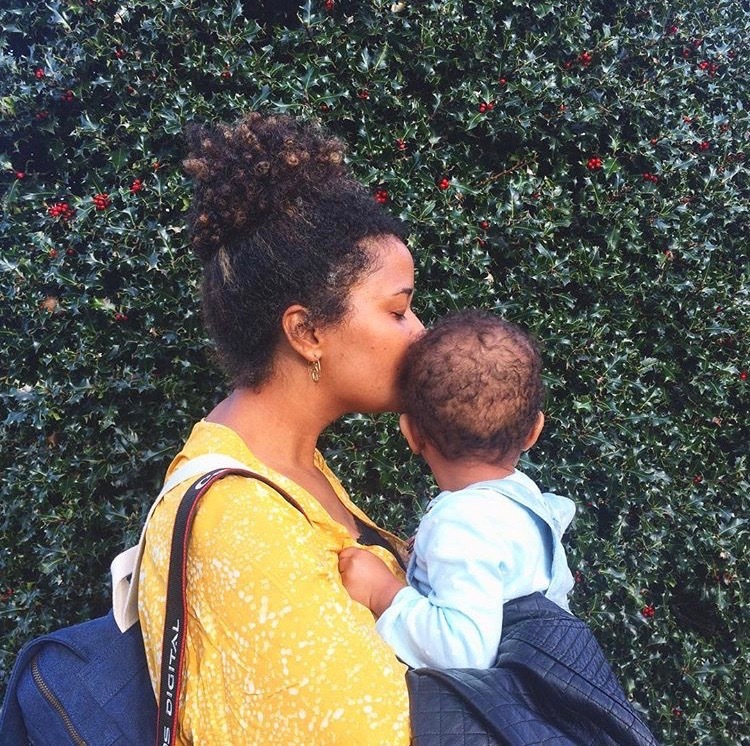 Becoming a mother made me more brave, strong and honest with myself- I had to wake up. There were life changes I had been yearning to make and knowing I have a little one looking up to me means I must lead by example. I want her to live her truth so that means that I must live mine. Just today while washing jars and preparing to make a batch of my products reminded me that it would not feel as meaningful without her. Every moment has to count. I have never been busier in my life but each thing I do is with a specific purpose, even down time to tend to myself is so I can gather the strength to do and be better for us. 3. What keeps you balanced? When I am able to feel balanced (which is not all the time) I know it is because I am being consistent with my self care practices. For me that is: spending time in nature, yoga, meditation, washing and tending to my wild head of hair, burning sage and palo santo, reading inspiring books like Real Love by Sharon Salzberg , Neon Soul by Alexandra Elle and One Day my Soul just Opened Up by Iyanla Vanzant, journaling, listening to music, dancing, spending time with just myself and heading the guidance of my intuition. I keep a list of these things in my bullet journal to track if I am actually doing all those things. It also helps when I surrender to the moment and just slow down. I have a lot of things I need to get done but sometimes just playing with or reading to my daughter helps me to just slow down from the “doing” into simply “being”. 4. What are your challenges with self-care? Staying consistent and actually remembering how much it is necessary and not a luxury- it helps me to show up fully for life. 5. What’s your favourite home remedy? Bush Tea! Like many Grenadians and Caribbean people I believe in the power of a cup of bush tea for healing or preventing illness. My favourites for general good vibes are a blend of lemon grass, mint and the superfood moringa or something earthy like cinnamon, bayleaf and ginger. When I can feel a cold approaching I swear by Ginger, Moringa, Lemon or Lime and Grenada Gold Honey. I recently started using colloidal silver, it have helped to boost my immune system. 6. Grenada being such a small island, how do you stay inspired? Grenada is small but packed with inspiration, if, you can appreciate the simpler things in life. I love my home island. It can be something as simple as sitting by the river and watching the sparkling water rushing past river stones big and small, or, walking through St. George's on an evening and listening to children practice steal pan -that fills me up. Outside of being inspired by Grenada I feel most creatively stimulated and inspired by reading books (like the ones I mentioned earlier), listening to podcasts like Hey, Girl by Alex Elle and Black Girl in OM with Lauren Ash and Deun Ivory or taking an online class by Maryam Hasnaa called "New Earth Mystery School"- Maryam and her guest teachers cover topics like Manifestation, Miracles and Magic , Soul Mate Relationships and Emotional Alchemy from a spiritual perspective. I also love watching interviews of women I admire like Oprah Winfrey, Gabriel Bernstine, Yara Shahidi and Tracee Ellis Ross. 7. What’s your favourite fruit? This is a hard one, I have to say passion fruit and pineapple. Interestingly, I think I recently developed a mild pineapple allergy (but that has not stopped me). 8. What advice would you give to your younger self? Keep growing. Listen to and trust your intuition. You think you have it figured out, but you have no idea- stay open minded and move through this life with less resistance and more appreciation and love for what is- everything brings you valuable lessons. Forgive yourself, be patient with yourself, love yourself unconditionally and know you are more strong, more capable, more resilient, more open and more patient than you give yourself credit for. Follow Sheba @grenadasouladventurer on Instagram to keep up with her!